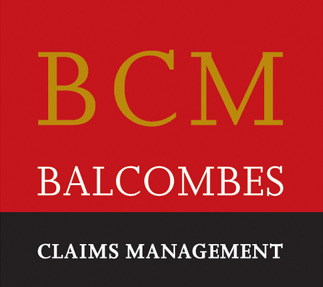 Balcombes Claims Management is available to suitable applicants as a viable franchise opportunity. Franchisees should ideally come from within the Insurance, Loss Assessing, Loss Adjusting or Quantity Surveying industries. However, it is essentially a service industry and adequate training, procedures, and support is provided. A BCM franchise is an ideal add-on to an existing Loss Assessing business. Suitably qualified franchisees should be computer literate, and possess the drive and desire to be self employed or already run their own business in the loss assessing or quantity surveying fields. They will be able to operate a proven system with very little initial outlay, low start-up costs and a modest franchise fee. They will be able to participate in the growth and development of the overall concept, and to share in it’s rewards.